Learn a little bit about Franklin's history and it's former residents. 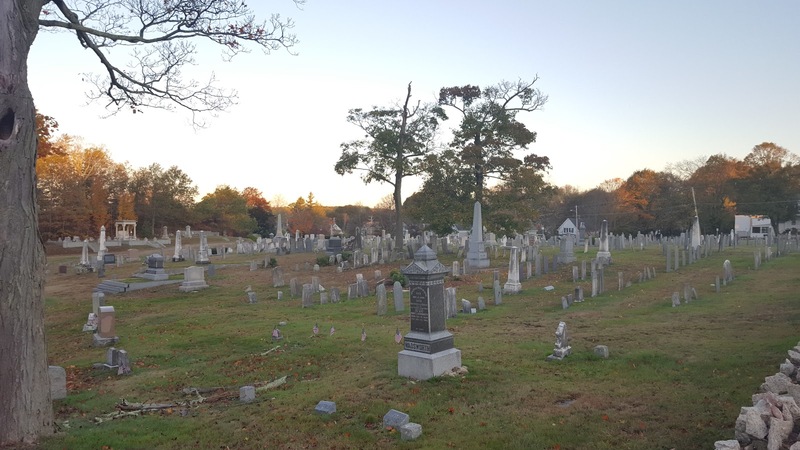 Dean College History Professor Rob Lawson will conduct a tour of the Union Street Cemetery Tuesday afternoon, October 31st. 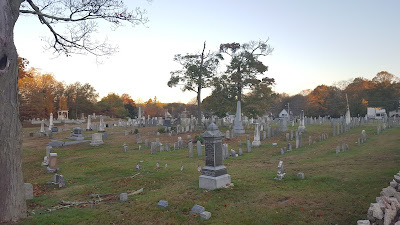 Anyone interested should meet on the steps of the Franklin Historical Museum at 5:00 PM and join the tour that will walk to the cemetery. The tour should take about an hour. “I do this because I love doing it"